Peter Zaffino leads AIG’s business division for global commercial and personal insurance and is responsible for all end-to-end processes, from strategy and underwriting to claims and operations. Zaffino also oversees global business services and reinsurance at AIG. Recently, the company completed its acquisition of a full-service broker and program manager as part of its strategy to expand its program business and reposition its general insurance business. 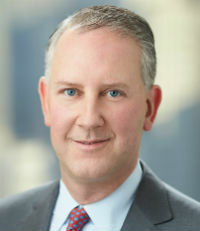 Prior to joining AIG in 2017, Zaffino was with Marsh & McLennan Companies [MMC], where he served as CEO of Marsh and chairman of risk and insurance services for MMC. Before that, he was president and CEO of Guy Carpenter & Company, following several senior industry positions, including an executive role with a GE Capital portfolio company. 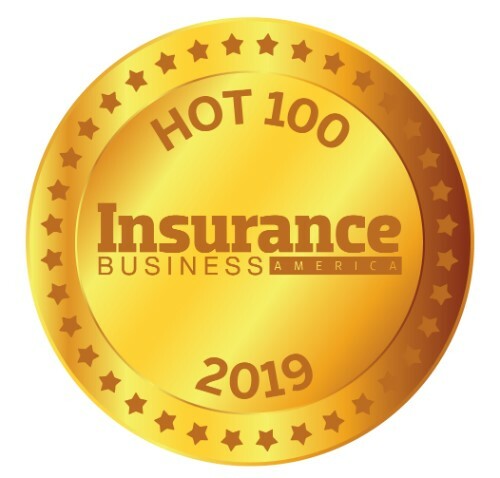 Outside of insurance, Zaffino is a member of the boards of The Michael J. Fox Foundation for Parkinson’s Research and the Fire Widows’ and Children’s Benefit Fund.